In case you really need to focus, you should definitely consider eating a couple of blueberries. They are known for their benefits in stimulating brain power and raising awareness levels. They represent a very explosive snack, which means that you will feel more focused shortly after consummation. However, this doesn’t mean that the effects will wear off quickly. 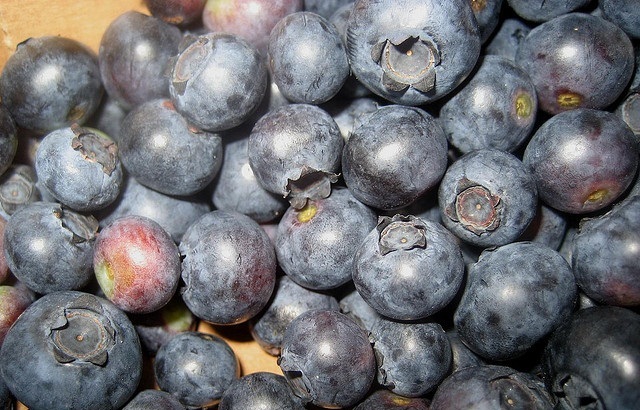 On the contrary, blueberries will raise your energy levels for a long period. They are very rich in fibre, antioxidants, vitamin C, and vitamin K. In the long run, blueberries can help you with making your memory sharper.